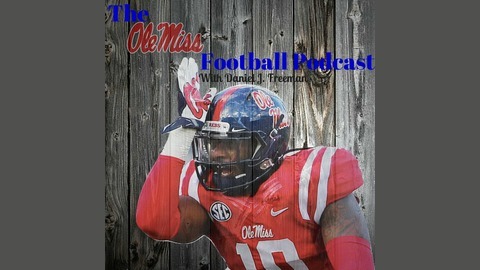 The Ole Miss Football Podcast is here to inform and entertain Rebel fans and anyone who enjoys a good story. Do you want to go behind the scene? Do you want to hear from Ole Miss fans? Do you want thoughtful insight and analysis? Then click play! 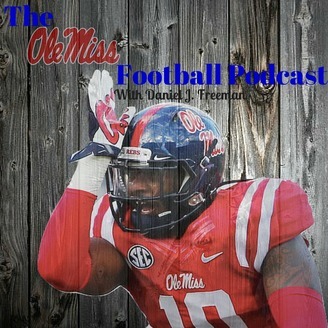 Follow the Ole Miss Football Podcast host, Daniel J. Freeman, on Twitter @djfree and on Instagram @djfreezo. The Rebels lost to Arkansas in an epic game of Hollywood proportions. They no longer control their own destiny but a berth in the SEC Championship Game is still a possibility. I tell you how and look back at the good and the bad from the weekend. Also, the folks in Columbia, Missouri could have and should have used Ole Miss as a guiding light in their on-campus issues. Follow Daniel J. Freeman on Twitter @djfree.